If you want a gorgeous new smile, then your first stop should be to a cosmetic dentist, a trained expert who specializes in just that – giving you a perfect smile. At Aesthetika Dental, one of our most popular procedures is called a “Smile Makeover.” What the smile makeover entails will depend on your teeth and your goals. The first step is to come in for a consultation. During the consultation, Dr. Rebecca Castaneda will sit down with you to learn what you want the smile makeover to accomplish. 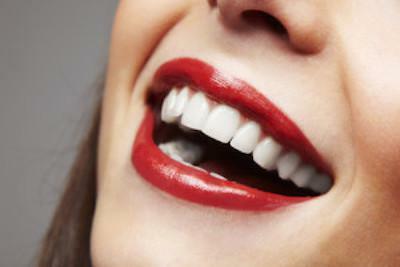 Maybe you have a gap between your front two teeth you want to fix, or perhaps you want your teeth to look straighter. Dr. Castaneda will then perform an examination of your teeth. This will help her determine what options will work best for you. Finally, Dr. Castaneda will give you some options and pricing along with her recommendation so that you can make an educated choice that will accomplish your goals and stay within your budget.